SEB has the sector’s highest overall performance when the largest companies in the Nordic countries rate their bank relationships. In Sweden, SEB has the highest ranking among both the top tier companies and all companies. In Norway, SEB has risen to the top and in Denmark to second place among the top tier companies. This is the result of Prospera’s annual survey of customer satisfaction. Prospera’s survey covers the banks’ corporate banking services. It is based on answers from CFOs and treasury executives at 262 large companies, of which the largest 96 are classified as Tier 1 companies. The respondents assess a variety of factors such as personal contacts, industry understanding, financial competence, strategic consulting, proactivity and quick decision making. Answers to these questions are put together into a rating of the overall delivery. In Sweden, SEB is ranked first with a rating of 4.22 among the top tier and 4.13 among all companies. In Norway SEB is now ranked first and in Denmark as second among the tier 1 clients. 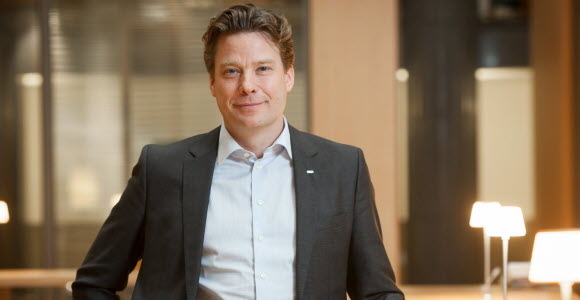 In Finland, SEB is ranked fourth among both the top tier companies as well as among all companies.